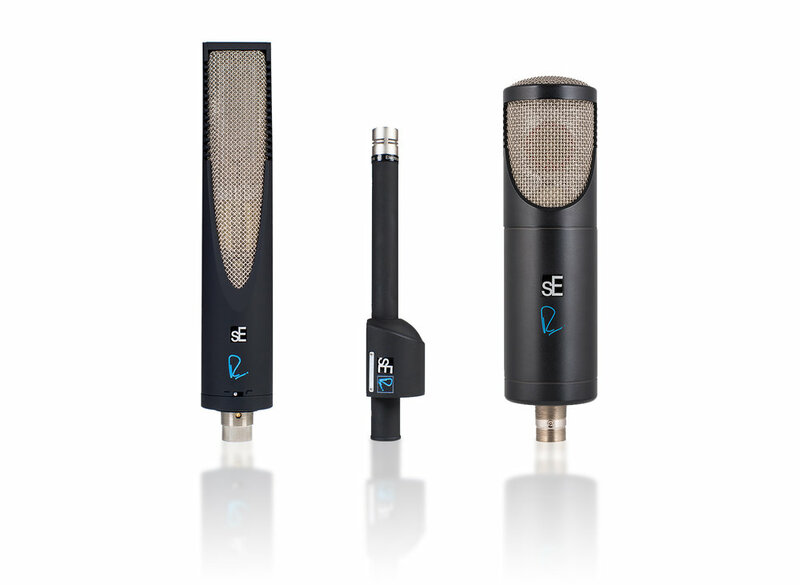 Australian music magazine MIXDOWN just did a round-up review of all three sE / Rupert Neve Signature Series microphones, and the results are in. Here are a few quotes, with a link to the full review at the bottom! The sE8 recently received two rave reviews from magazines in both Italy and Germany - here are some quotes! 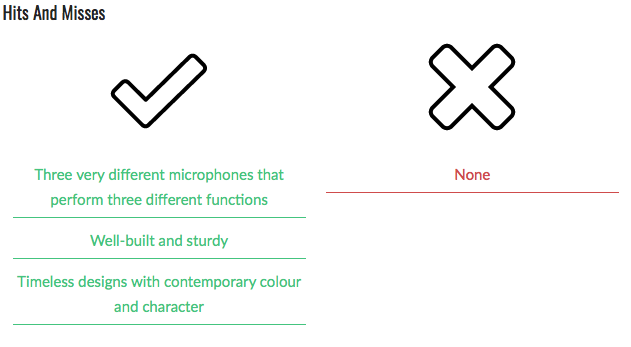 "What immediately stands out is the low background noise and the high output of the microphone, I did not have to turn up the microphone pre-stage of my Motu 828x very far. That means the sE2200 does well on less strong preamps, adding to its universal appeal...overall, a very successful microphone." "Fresh, present, crisp. 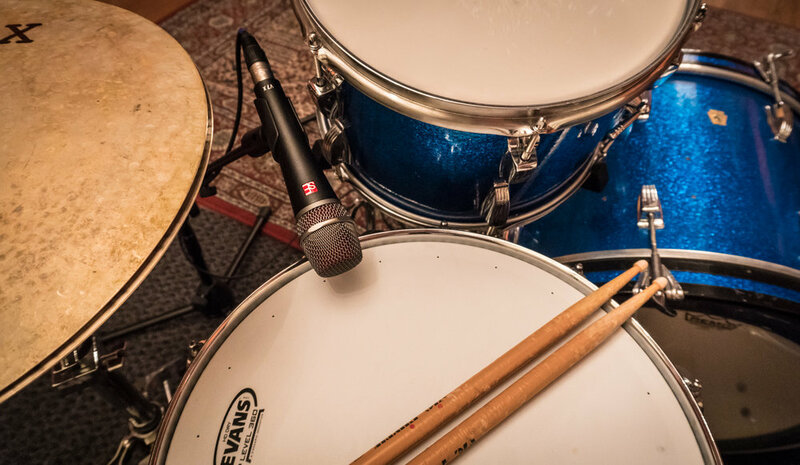 To my ears, a great microphone...sE Electronics calls it primarily an instrument microphone, which I would confirm by and large, but to my ears it does quite well for some vocals." "Although they are affordable without major financial spend (especially the V7 X) and thus are a good choice especially for beginners, they are also are an asset to a professional microphone collection." "The mics have excellent surface finish and weight, which makes them feel much more expensive than the price tag indicates." 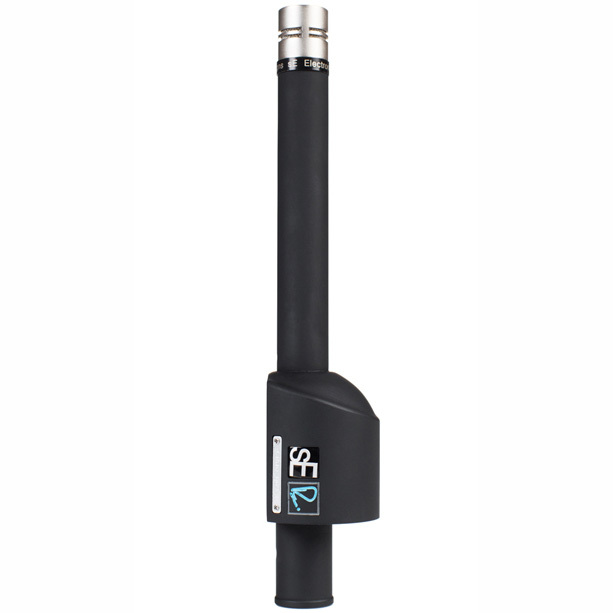 "The sE8 does not have any of the typical excessive treble that is most commonly found in Chinese pencil mics...to my ears, they have the sound of how microphones used to be in the world when built in Germany and other parts of Europe, and even the United States." "...natural, transparent, very close to reality...I was actually overwhelmed by how well my old Levin mandolin could sound. It has never been close to a similar sound." "Personally, I would love to not send these microphones back to the distributor. It feels like they are at home with me. In any case, I can guarantee that I am happy with them, for the brief time that I received that honor."